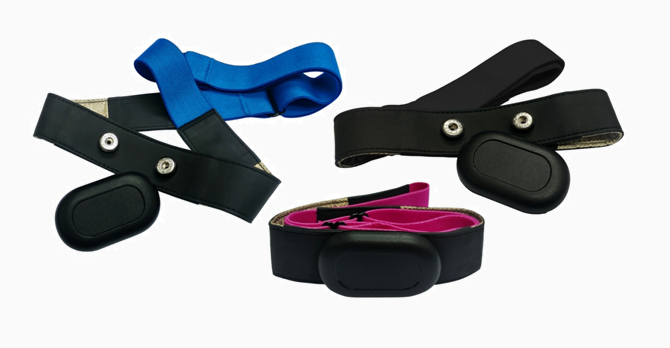 Fabric Chest Belt is a soft band which fit to most of the existing heart rate sensor. It is made by conductive fabric. Compared with the traditional rubber chest belt, fabric chest belt is more comfortable and fit to the body by an adjustable fastener at the back. The logo could be printed on the elastic band for customer’s own brand.